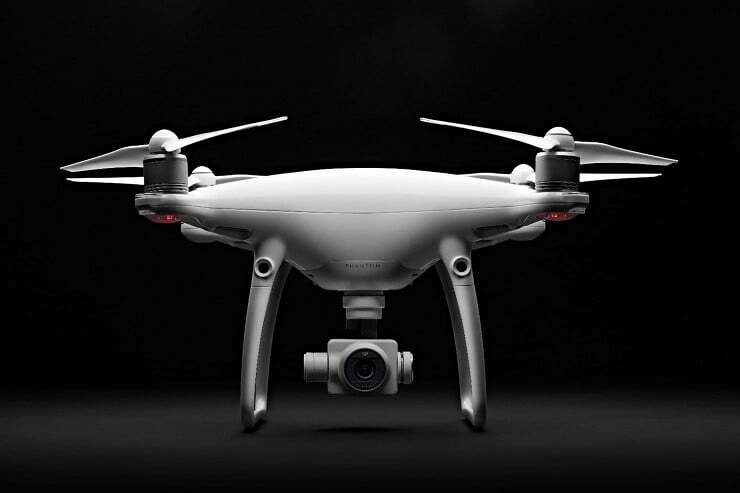 The greatest problem at the moment with shooting movie quality images from a drone is that the existing cameras seldom have the necessary resolution nor are they equipped to carry high-quality cinematographic lenses. 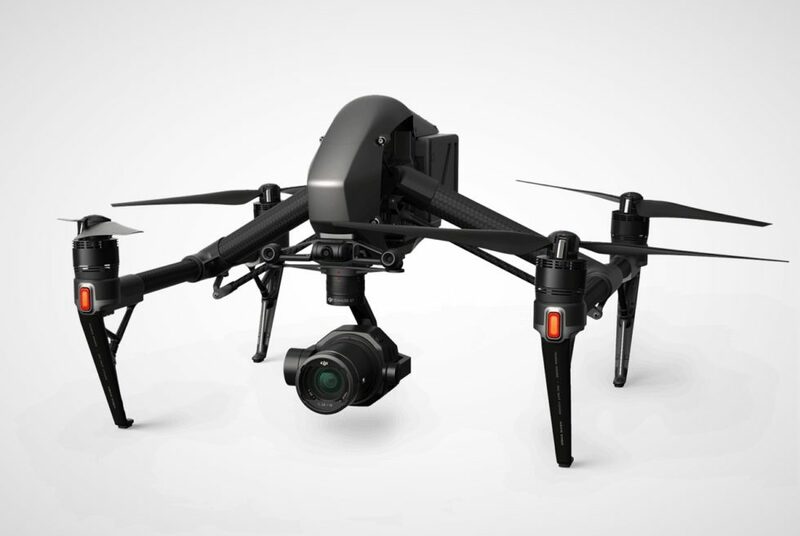 China’s DJI thinks they have solved that problem with their new Zenmuse X7 Drone Camera. 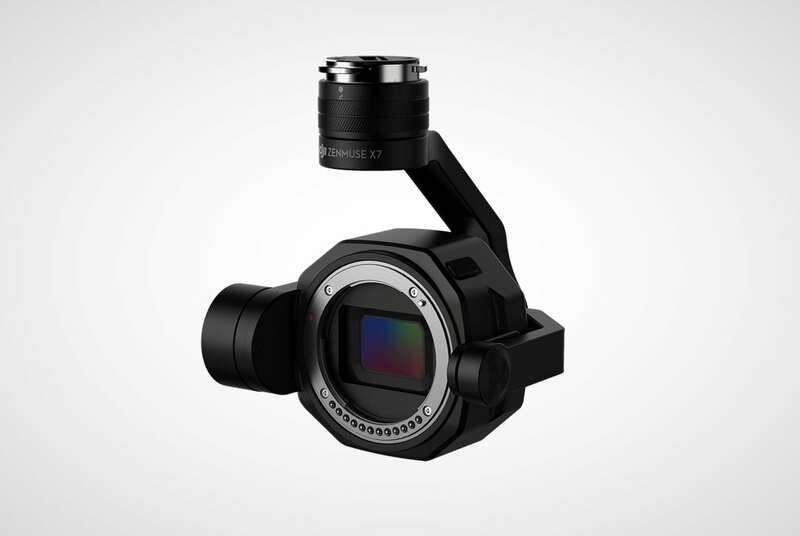 The new X7 is capable of filming digital 35mm, 6K RAW video in the CinemaDNG format, creating editing-ready video even in low-light conditions. 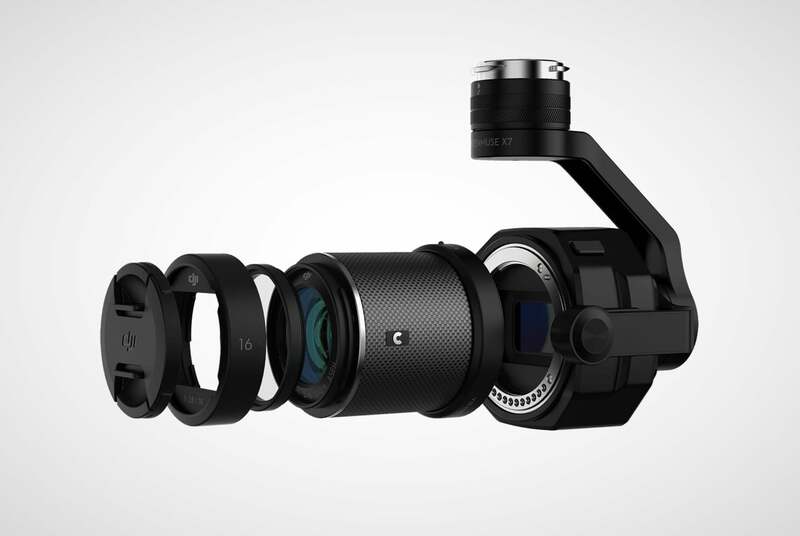 Designed exclusively for the DJI Inspire 2 drone, the Zenmuse X7 offers four interchangeable lenses with focal ranges of 16mm, 24mm, 35mm, and 50mm’s with a maximum aperture of F/2.8 and is equipped with low-noise imaging technology. 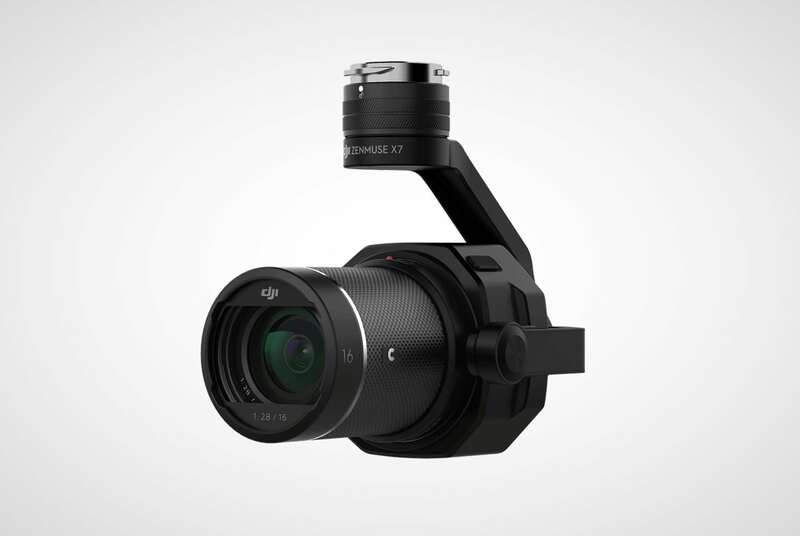 The DJI Zenmuse X7 can snap still photographs at 24 mega-pixels which the company says is the highest resolution currently available to the public. 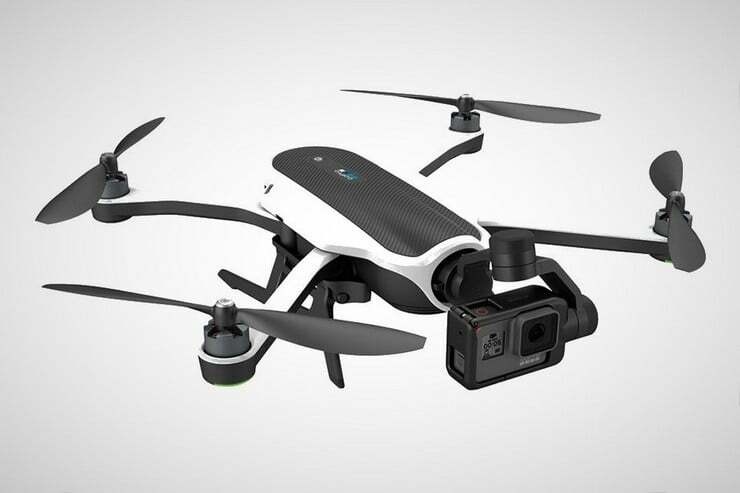 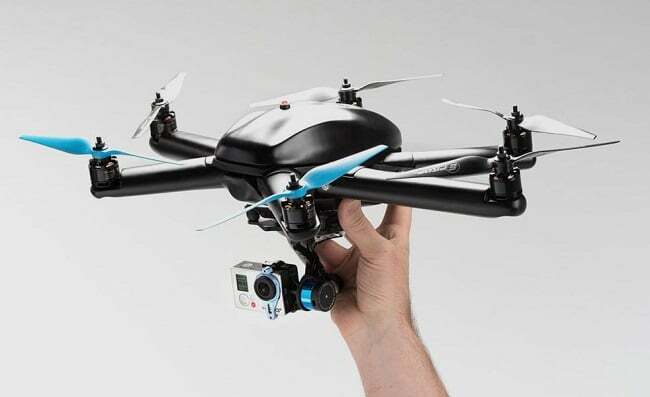 It is also professionally priced, with the camera running just over $2,600 and the four-pack of lenses boosting the package to a total of about $4,300 – drone not included. 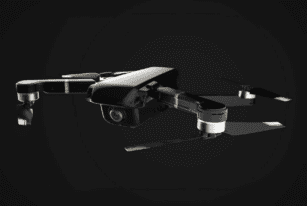 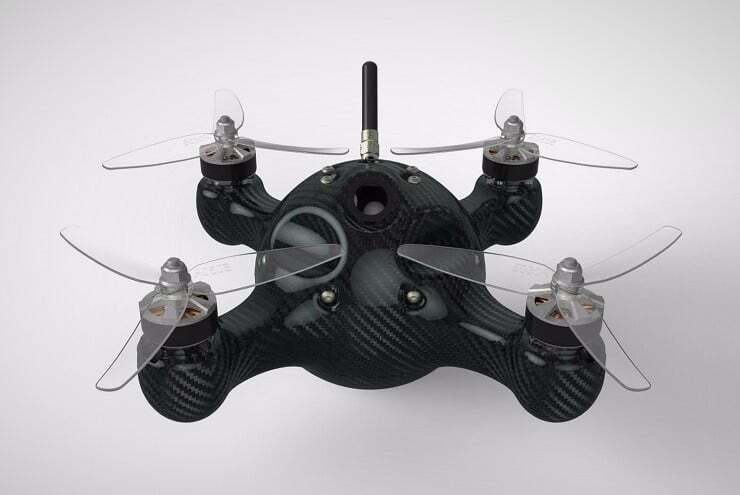 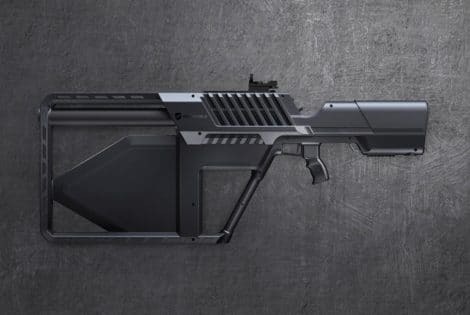 The Airlango Mystic AI-Powered drone bridges the gap between artificial intelligence helping the creative process and being at the forefront of it.